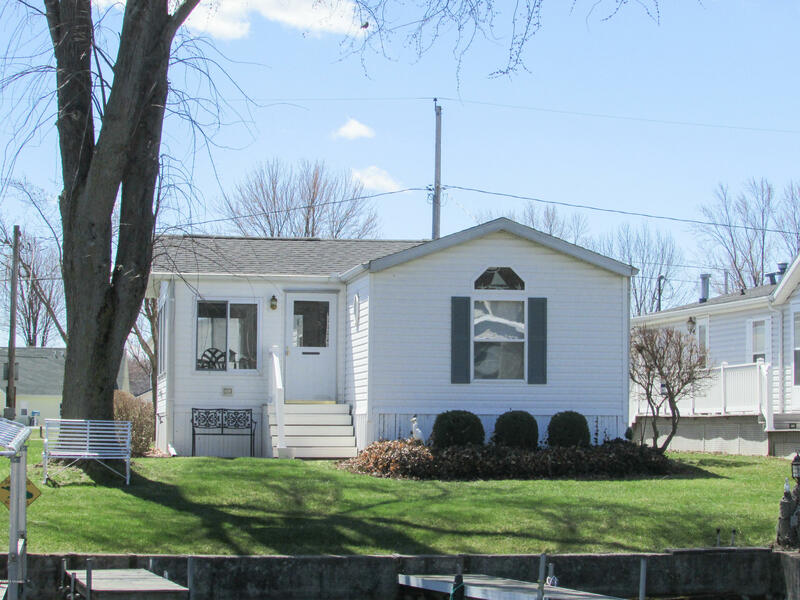 LONG LAKE - COLDWATER LAKE CHAIN: Turnkey home in Shady Oaks that backs up to pond. Everything included in this well-kept water front 2 bed, 2 bath gem. New roof 10/18, new skylights. Best of all the party garage that even includes the 4 passenger golf cart! This company makes no warranty or representations about the contents of this data. It is the responsibility of the parties looking at the property to satisfy themselves as to the accuracy of this information. Taxes were obtained fr the local assessor and the taxes could change for the buyer after a closed transaction.